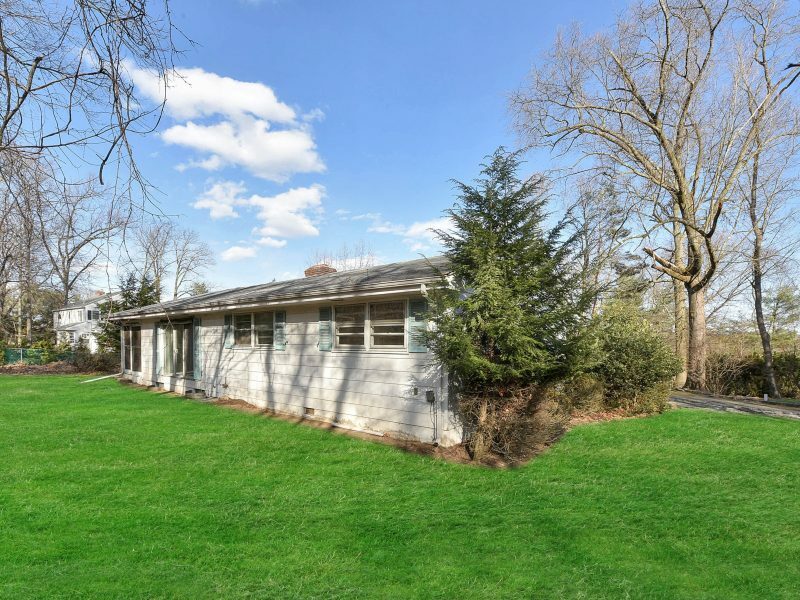 Perfect opportunity for investors and builders or buyer looking to renovate! 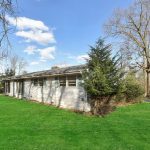 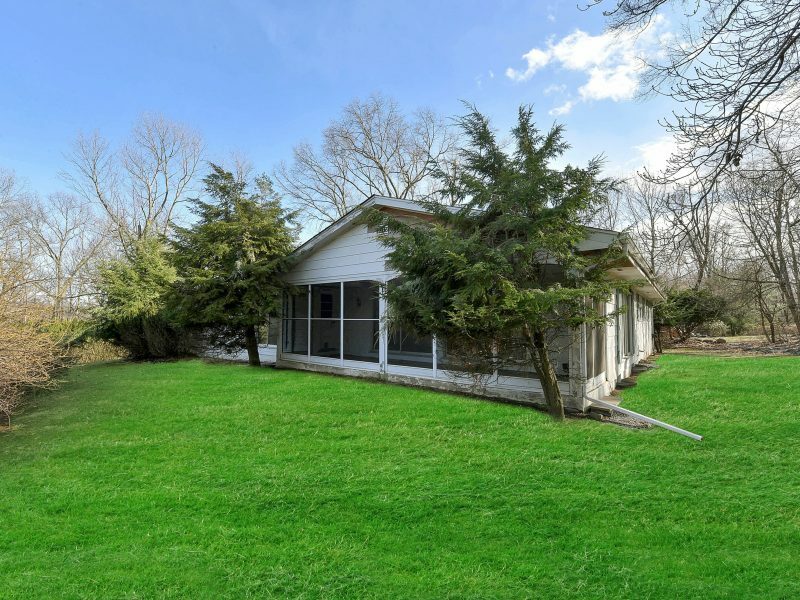 3 bedroom, 2 full bath ranch set on approx. 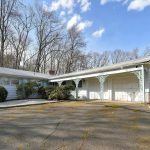 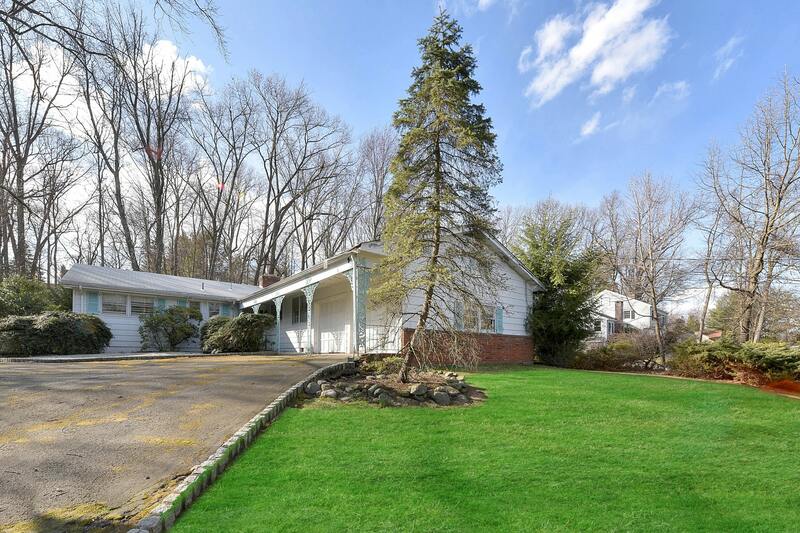 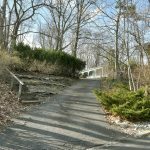 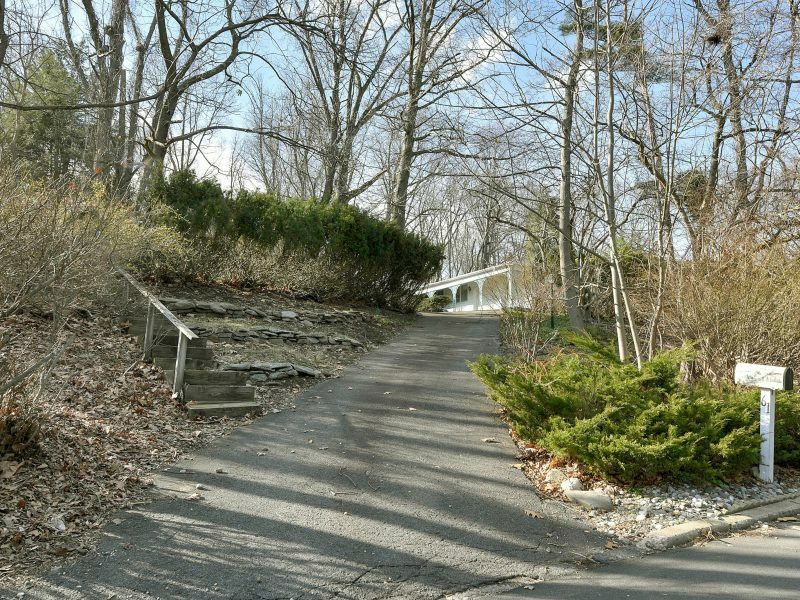 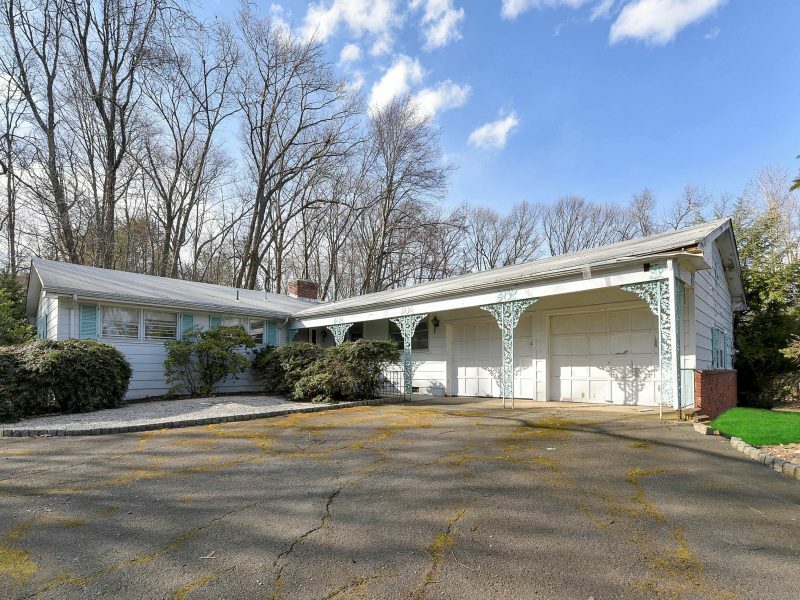 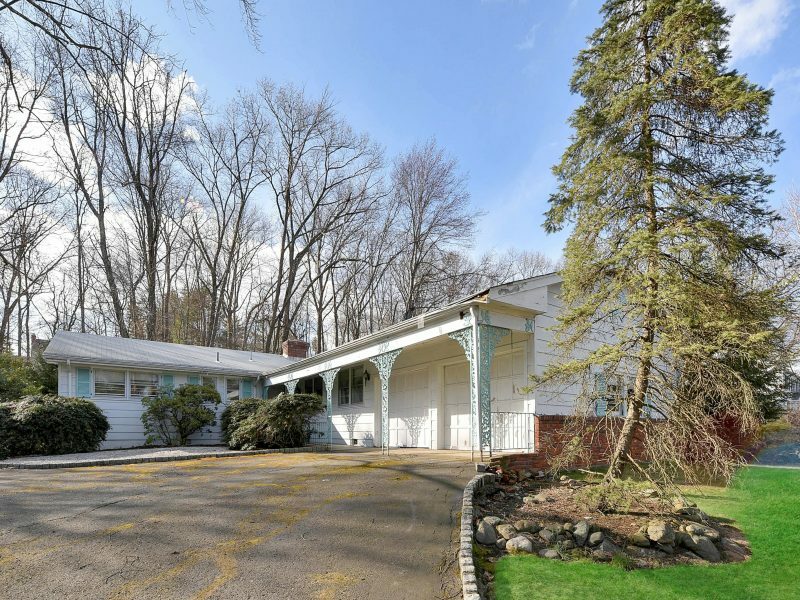 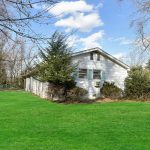 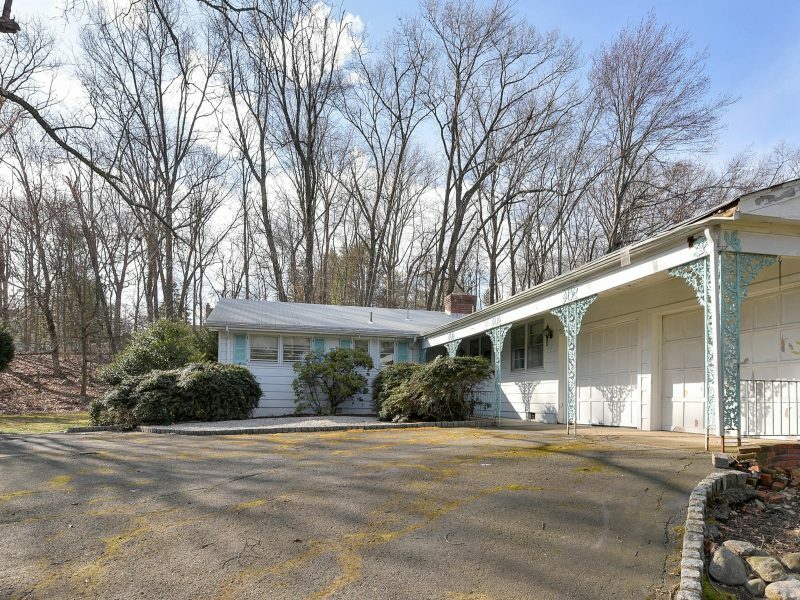 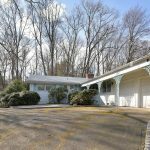 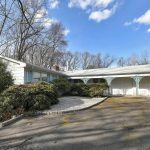 .86 acres on a private street in Upper Saddle River. 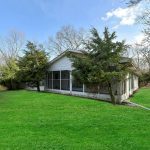 Home features living room and dining room with shared fireplace and sliders to screened porch, eat-in kitchen, family room, master bedroom suite with master bath, 2 additional bedrooms and a full bathroom. 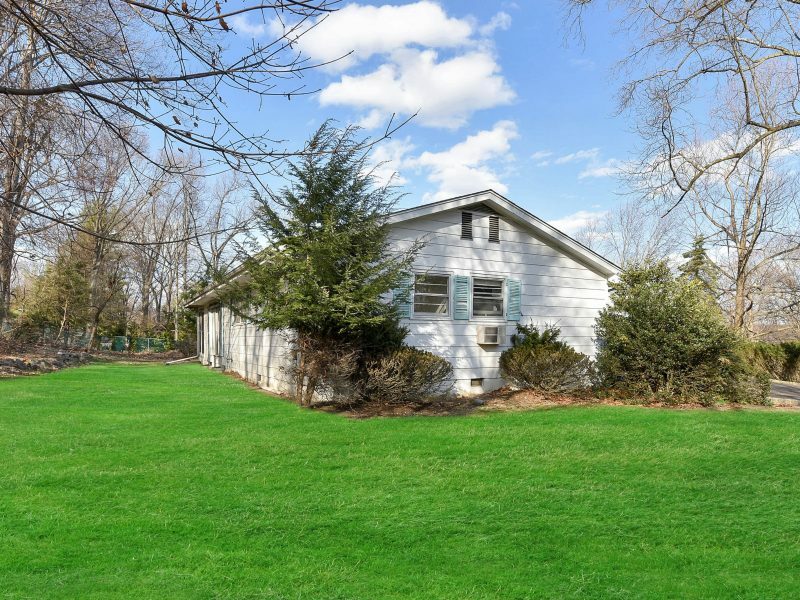 Great potential for expansion! 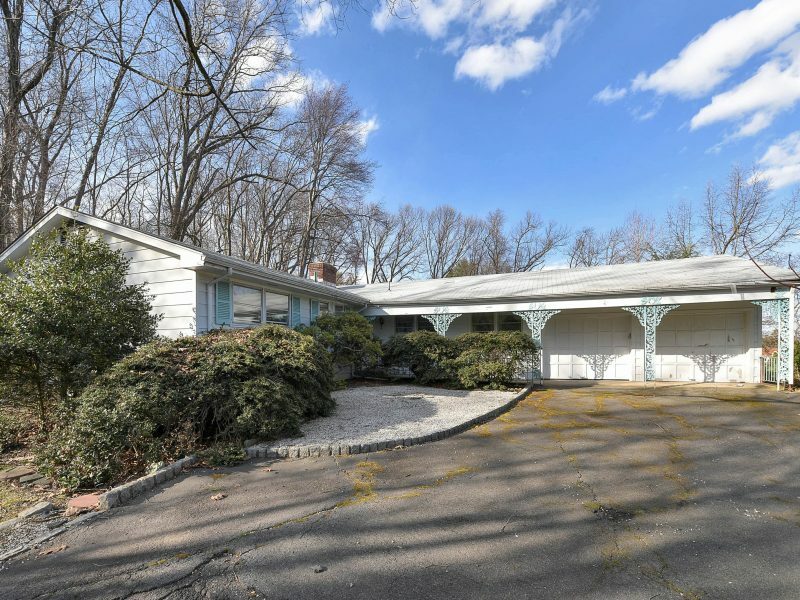 Full, unfinished basement.